Rodriguez/Getty Images Kris Jenner tagged the account in her latest Instagram post. Not only did it happen amidst a massive alleged cheating scandal, but the revelation of the name True Thompson led to some mixed reactions from fans. Clicking on the handle takes you to this already iconic account: At the time of this post, True has posted absolutely nothing and already has 148,000 followers. 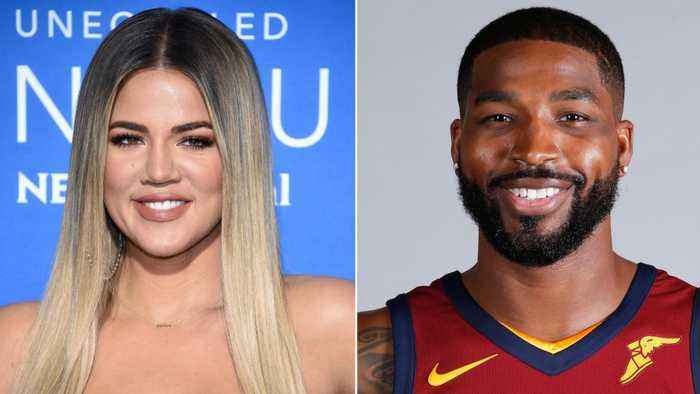 Khloe Kardashian focusing on her daughter The 'Keeping Up With The Kardashians' star has been concentrating on her little girl True, following her split from Tristan Thompson after he cheated on her..
Khloe Kardashian uses baby True to send a very strong and SHADY MESSAGE Tristan Thompson’s way. Justin Bieber admits Hailey doesn’t love him anymore in awkward video…. And it just gets more..
Khloe Kardashian has had an eventful 12 months! Not only has she welcomed her first child, True, into the world but she has dealt with all of the fall out of her baby daddy, Tristan..